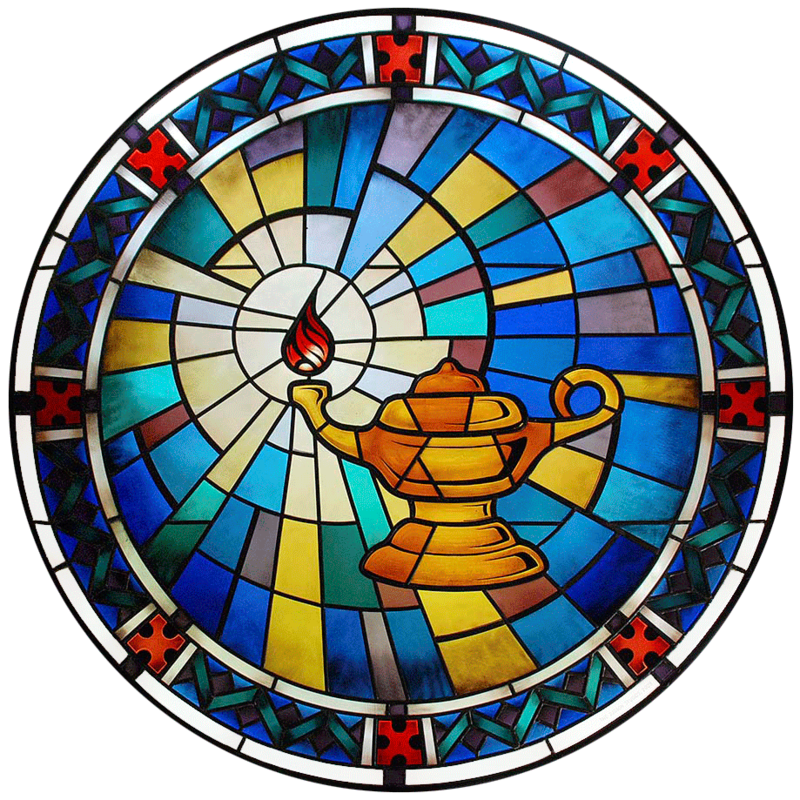 "The vital part, the heart and soul of Christian Science, is Love." 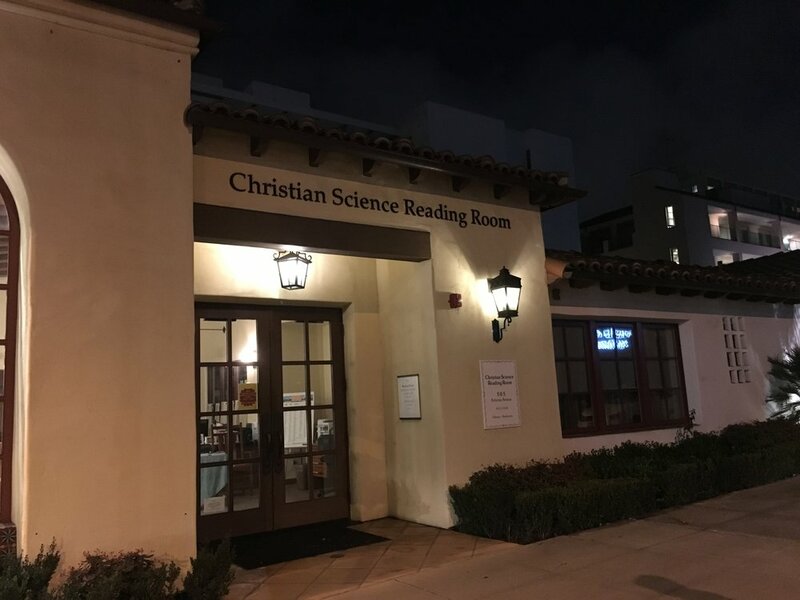 First Church of Christ, Scientist, Santa Monica (FCCSSM) is a branch of The Mother Church, The First Church of Christ, Scientist in Boston, Massachusetts. We are in the heart of downtown Santa Monica, a short walk to many of the city's tourist destinations. 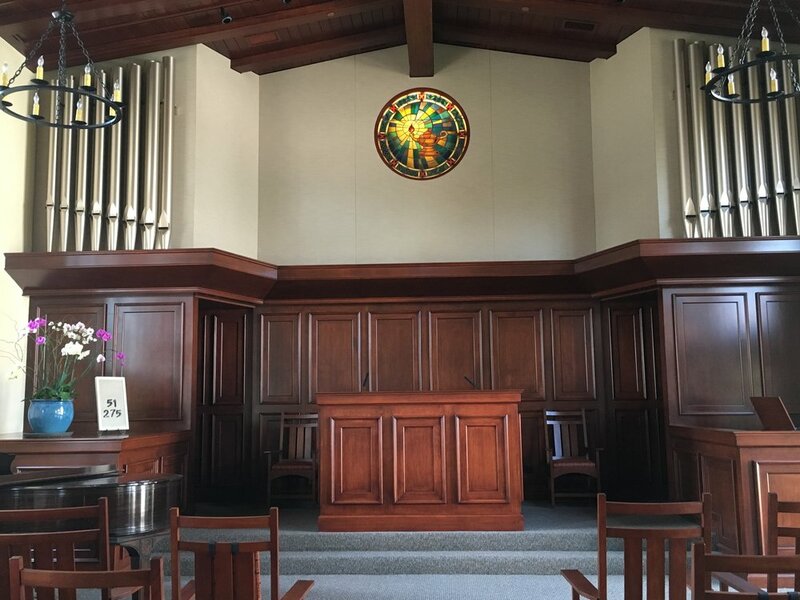 Our Reading Room is a spiritual resource center where all are welcome. We invite you to visit our church and Reading Room. Ample free parking is available in our parking lot behind the church. The entrance is on Arizona Avenue, just east of 5th Street. Parking is available during church services and when the Reading Room is open. Bicycle parking is also available. Please visit bigbluebus.com for more information on routes and schedules. The 4th Street, Santa Monica Metro Expo line station is within walking distance to our church. Please visit metro.net for more information. The Santa Monica Community Bike Center, located at 4th Street and Colorado, has 350 secure bicycle parking spaces, and offers bike rental, repair, and two hours free valet bike parking. Please visit smbikecenter.com for more information. Please click here to download a walking map of downtown Santa Monica. The Reading Room is also open briefly before and after Wednesday and Sunday services.